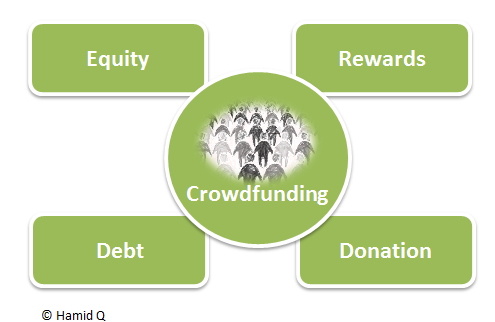 Successful crowdfunding campaigns are run by quite a few companies, who fund startups, new ventures and innovative ideas. One of these companies who fund community-based campaigns for non-profit projects for good causes that benefit the community, is crowdfunding. 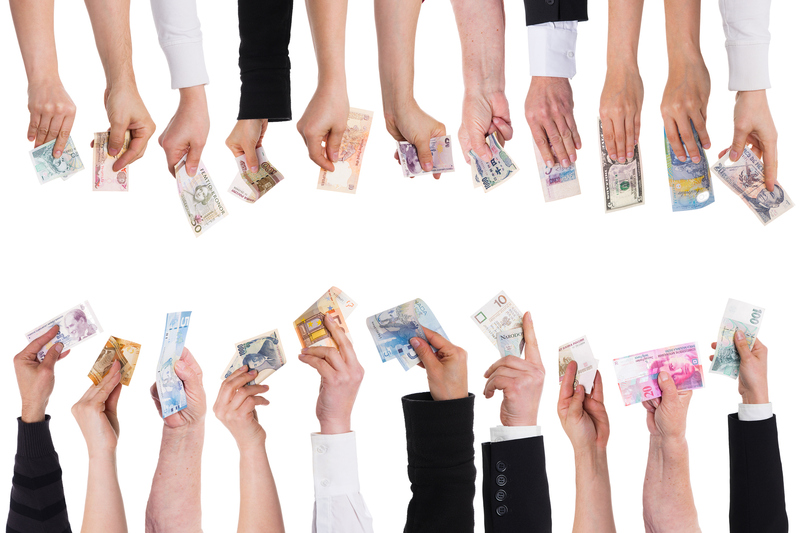 This is the international answer to running a successful fundraising campaign. The funding is not given by investors as such or banks but by pledges of people, the campaigner can interest in their cause. There is a well-planned guide and structure set up on the site to help the campaigner every step of the way. A nominal fee is charged which is used for improving their site, and a very small percentage is taken off the totals received from pledges. Some very successful campaigns have been run on this site. The average time for a crowdfunding campaign to run is 56 days, but 28 days is the recommended time, although the full amount of time can be used. There are ways of running your campaign. All-or-Nothing is where you only get your funds if you reach your target and keep what you raise where you get the funds raised at the end of the campaign once the project is successfully closed.